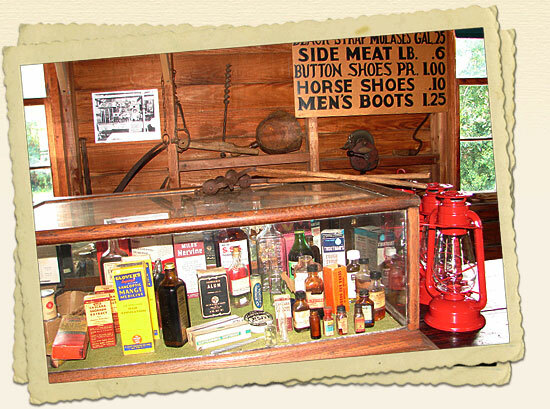 Housed in a small building, originally called “The Loom House”, the Country Store is a showcase for the Stokes Collection. Built by Bernard Samuels in the 1950s using wood salvaged from an earlier wing of the old Balthis House, it apparently was never used for weaving. 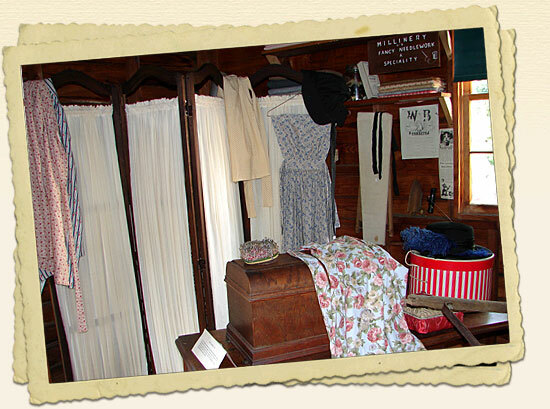 It now serves as a reproduction of a country store during the late 1800s to early 1900s. The original post office box from Sentinel, Virginia, dated 1890, is displayed on the original counter from the old store. 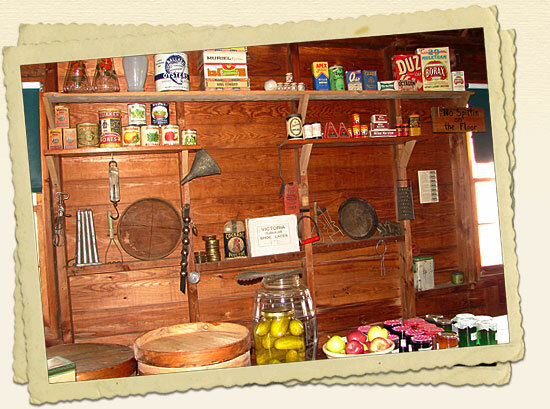 The Stokes family has always had a family store of some kind throughout the years and this building was first opened as an exhibit in 2008 during the Festival of the Leaves to make the Stokes Collection available for viewing. It is now opened on special occasions or by request. 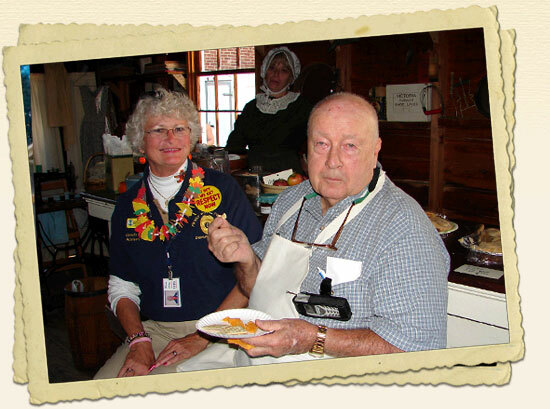 During the Festival of the Leaves, Bernie Stokes was an honored guest in the little store. 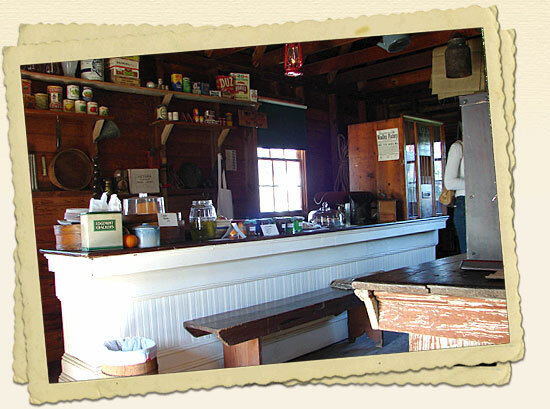 The saying in Front Royal is that,”there never was a store without a Stokes, nor a Stokes without a store.” A slice off a wheel of cheddar cheese, always a staple at Stokes Stores, was being sold with crackers to the visitors for 25 cents. Mr. Stokes insisted on paying for his and this may be the only recorded incidence where Stokes cheese was sold back to a Stokes! Bernie is still laughing about it.